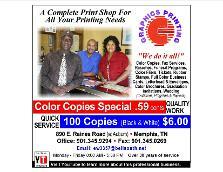 just click on the booklet cover to the right. 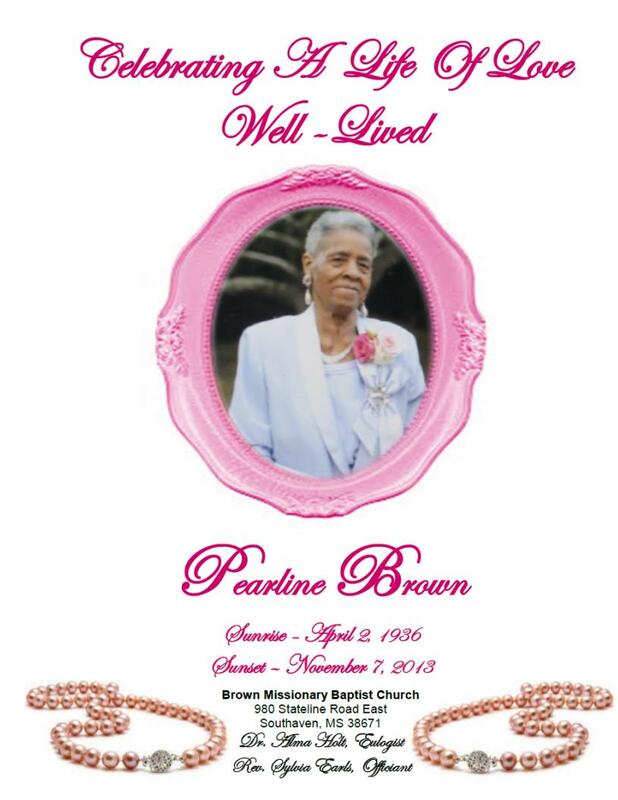 Write your comments below on Pearline Brown's Memorial Page for friends and family. A letter to the family and friends of Pearline Brown.